We take pride in being a small company. Our size gives us the opportunity to really get to know you and to give your project the time and attention it requires. Our company is focused on providing reliable and trustworthy building services. 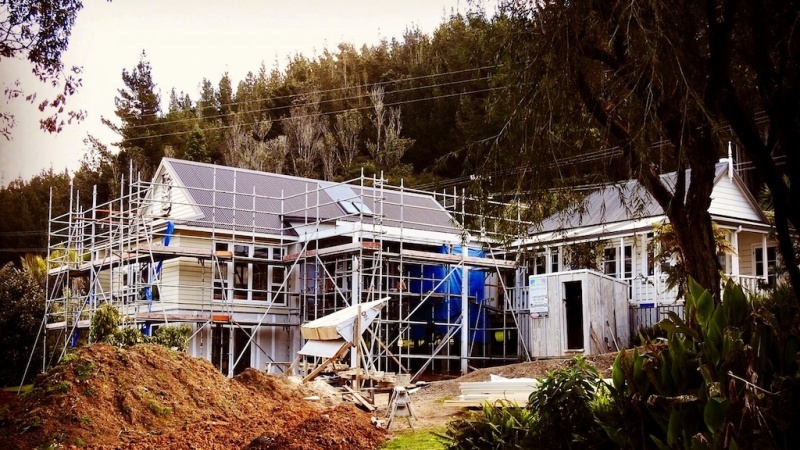 As a member of the NZ Green Building Council, Beach House Builders Ltd is dedicated to building with the environment in mind, recognizing energy efficient practices. 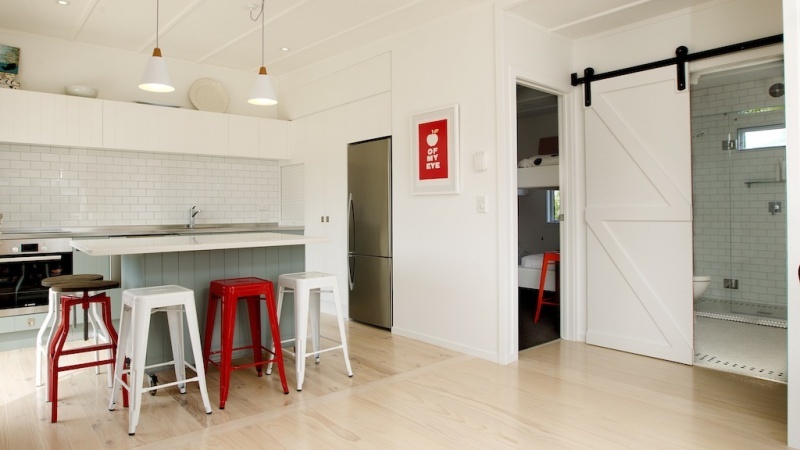 Beach House Builders Ltd was established in Whangamata by Luke Baxter in 2005. Luke has over twenty years experience building new homes and renonvating/extending existing holiday homes. 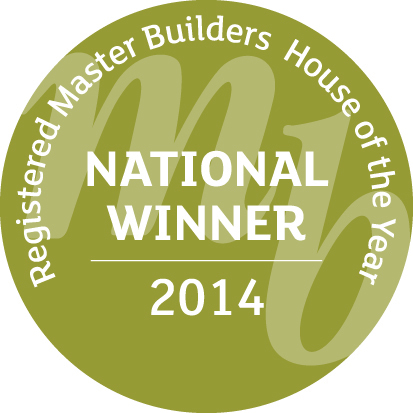 Beach House Builders are Registered Master Builders. Luke is a Licenced Building Practitioner and has a National Certificate In Construction Level 5. Luke is also a valued member of the NZ Green Building Council. Beach House Builders was awarded with the Waikato Supreme House of the Year Award in 2014, for a renovation in Whangamata. This renovation was also awarded the National Renovation of the Year winner at the National Awards evening held in Auckland. 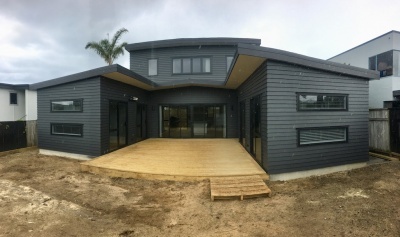 New two storey holiday home designed to accommodate all the extended family on a compact site close to the beach.